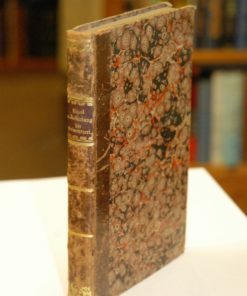 8vo., publisher’s cloth binding with dust jacket, pp. 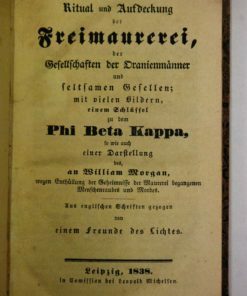 163, with seven b/w illustrations. 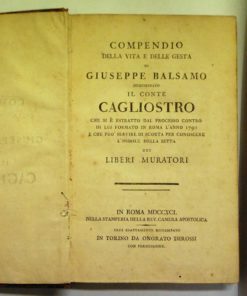 Rare first edition, rarer for having dust jacket. 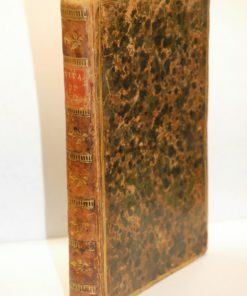 Jacket slightly chipped to extremities, browned to spine, generally rubbed and worn, binding slightly bumped, pages uniformly browned; otherwise very good. 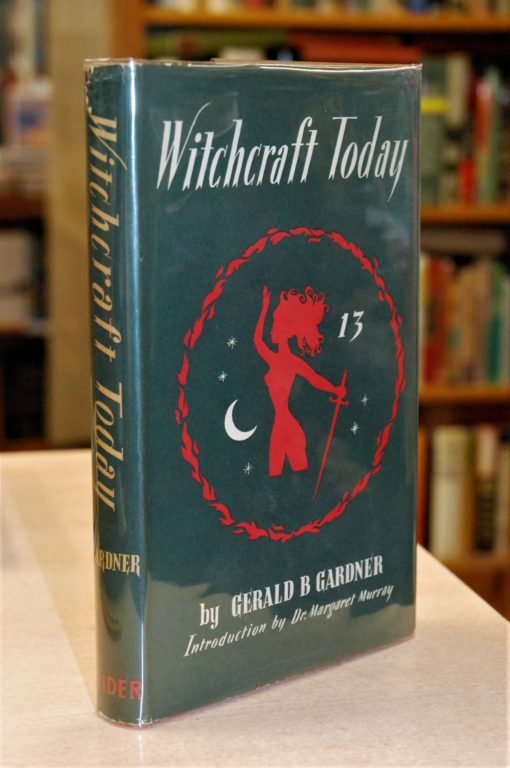 Gerald B. Gardner (1884-1964) was an English Wiccan, known for founding Gardnerian Wicca. Margaret Murrary (1863-1963) was the first woman to be appointed a lecturer in archaeology in the United Kingdom, serving at University College London from 1898-1935, and as president of the Folklore Society from 1953 to 1955. Her writings about witches provided the basis for much of the Wiccan religion.